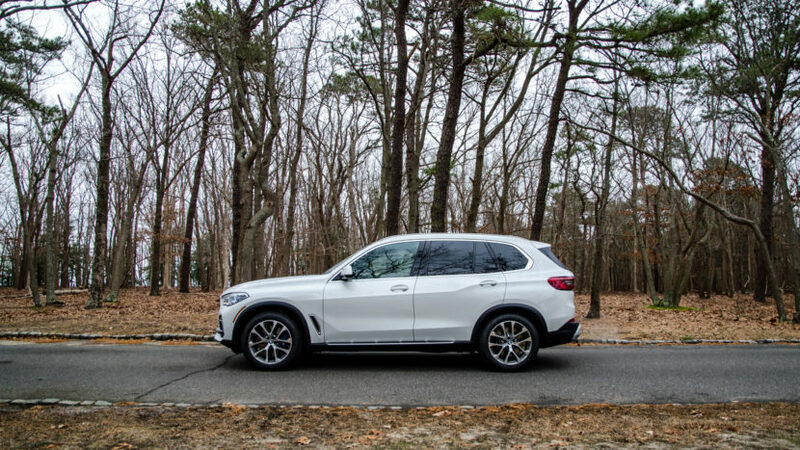 After having spent a week with the new BMW X5, I claimed that it was the best SUV BMW has ever made. I stand by that claim, as the X5 is just so good at everything it does that it’s hard to find a a single complaint or any room for improvement. It’s flipping brilliant. In this new video from Carwow, its brilliance is shown even further, as Mat Watson dives into the details of Bavaria’s latest family hauler. 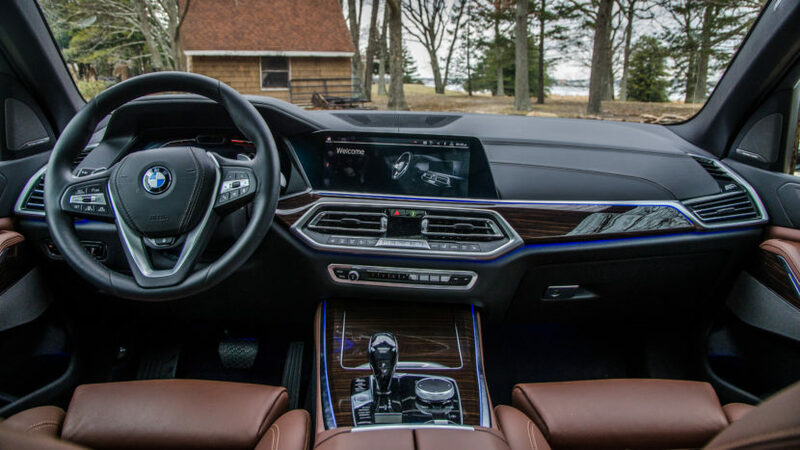 BMW is typically not known for its interior practicality or features. Instead, it’s more well-known for its ability to make cars that are fun to drive. Having said that, the BMW X5 proves that the Bavarians care very much about interior practicality, as it’s packed to the brim with great features and technology. Everything from big features, such as the fantastic new iDrive and digital gauges, to small features, like the gas strut that holds up the trunk floor or the near-perfectly designed rear seats, are all extremely well thought out. Customer won’t want for anything inside the X5’s cabin, regardless of where they’re sitting. But it’s not just some practical family hauler. When it comes time to put your foot down and drive, it doesn’t fall on its face. It’s not sports car, obviously, as it’s a very big, heavy SUV. However, for a heavy SUV, it drives with surprising athleticism and enthusiasm. BMW X5s aren’t known for their fun but this new one is shockingly fun to drive, especially when you consider its weight and size. In the end, Carwow’s Mat Watson says that you should just go right ahead and buy it if you’re looking for a car in this segment. It’s a handsome SUV with a fantastic interior, loaded with options, packed with great technology and surprisingly fun to drive. What more can you really want from a family SUV?